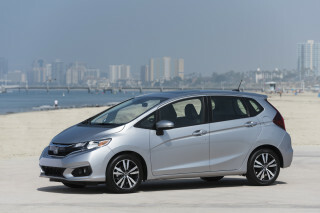 Shoppers in the market for a small car would be wise to check out the versatile Honda Fit. 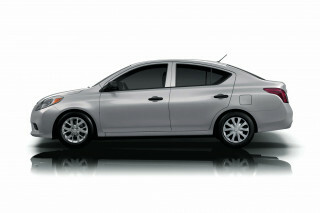 It’s not as fun as the Yaris sedan, but its interior is Ikea-like in its configurability and good use of space. 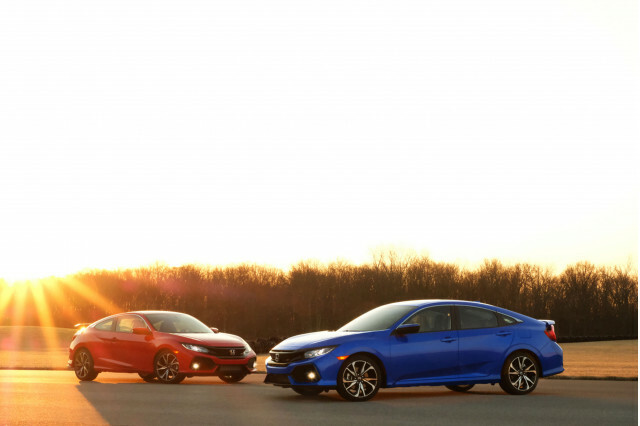 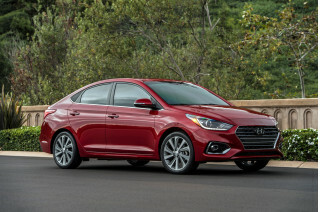 The Kia Rio and Hyundai Accent are twins underneath and both boast class-up driving dynamics and reasonable price tags. 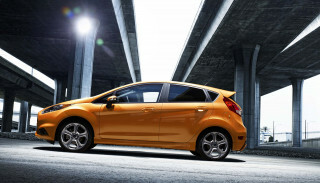 The Chevy Sonic comes well-equipped for the money and is available with a zippy turbo, but its price can climb too quickly with options. 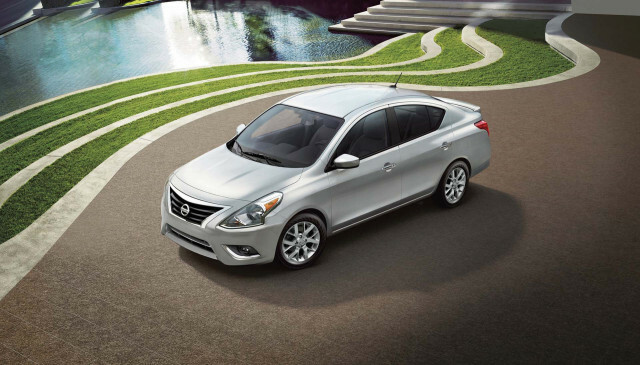 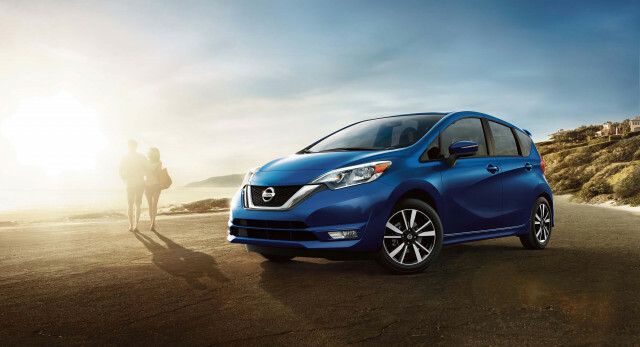 Shop the Nissan Versa if a low price is your main motivation—or settle for a lightly used compact car instead. 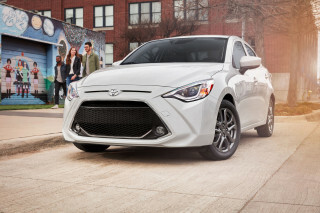 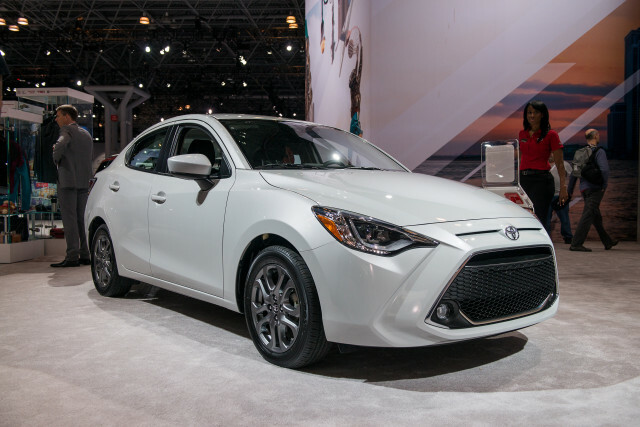 The fun 2019 Toyota Yaris sedan has thankfully outlived its hatchback cousin.